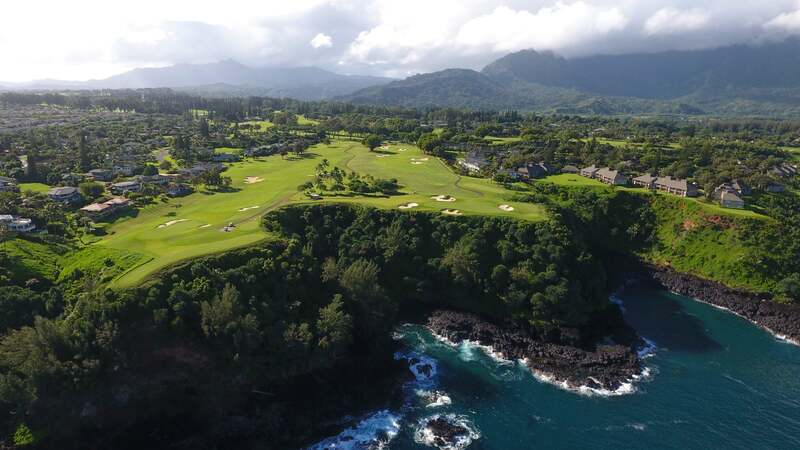 Experience the Top 100 Princeville Makai Golf Club's awe-inspiring oceanfront layout, six oceanfront holes and stunning Hawaiian scenery again and again and again, with the multi day Flex Pass. The three Day Flex Pass offers three full days of golf for $480 and a six Day Flex Pass offers six full days of golf for $834, per person, plus tax. You can book tee times for individual rounds of golf on www.MakaiGolf.com at the Best Available Rate, and book your non-golf experiences by calling 808.826.1912! *Pricing above valid through 11/30/2019.